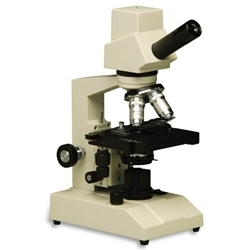 The MW2-HD1 digital high school microscope provides the ability to view and capture images on the computer, with quality educational optics, at an affordable price. Aphids are small, sap-sucking insects, sometimes referred to as plant lice. They can be some of the most destructive insects. 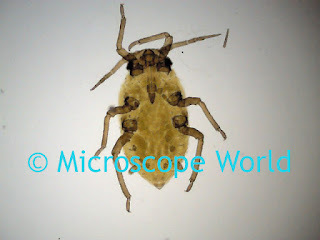 From a zoological standpoint, the aphid is a very successful insect! Aphids are popular in temperate zones and surprisingly don't do well in tropical areas.